Old Bag of Nails on Jan. 8, the morning of the robbery. 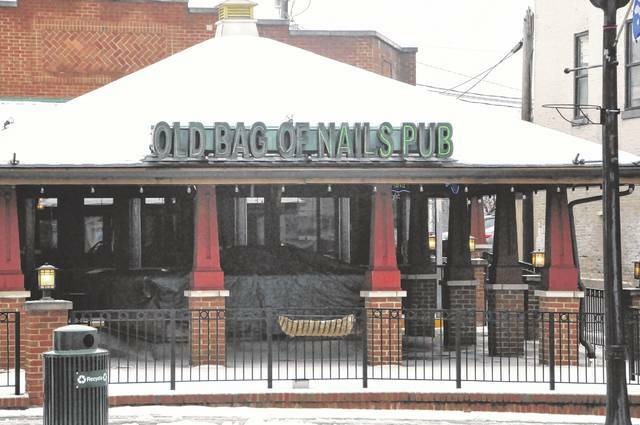 City of Delaware police have arrested a man they say was responsible for the robbery of the Old Bag of Nails in downtown Delaware in January. 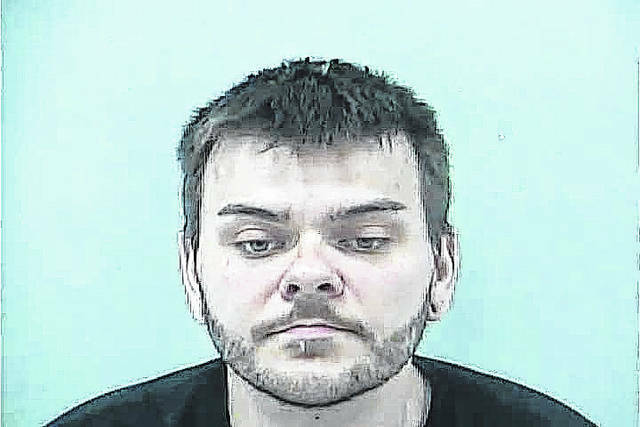 Police officials reported Friday that Joseph Anthony Nappi, 33, of Delaware, was arrested Wednesday and charged with robbery in connection with the Jan. 8 robbery. Police report that on the morning of the incident, Nappi entered the restaurant wearing a black ski mask, confronted an employee while wielding a baseball bat and demanded money and the keys to the employee’s car. Nappi then fled the scene with an undisclosed amount of U.S. currency in the employee’s car. City of Delaware Police Captain Rob Penrod said police quickly responded to the scene and were able to preserve crucial evidence. Penrod said the employee’s car was located parked on a street in the north west part of the city later in the same day. Penrod praised the work of Detective Nicholas Strasser, who investigated the case and developed the evidence into leads that led to Nappi. “I can’t say enough about Detective Strasser,” Penrod said Friday. Penrod said Nappi was taken into custody at his place of work Wednesday with no incident. Nappi appeared in Delaware Municipal Court Thursday where City of Delaware Municipal Court Judge David Sunderman set his bond at $50,000. A pretrial hearing is scheduled for April 13 at 4 p.m.
Penrod said additional charges are expected in this case.